The brolly box is simple to assemble, adjust, and use. Its lighting effect is achieved by bouncing the light off the back of the umbrella box and then diffusing it through the coated diffuser panel. 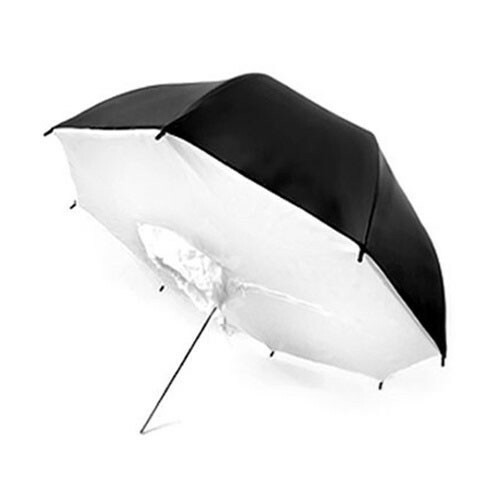 Simply insert the flash-head reflector into the umbrella box and close the zipped opening for quick set up.